The air gesture application feature for iPhone, which will be launched out in the future, can spark off a new rivalry of creativity between Apple and Samsung. 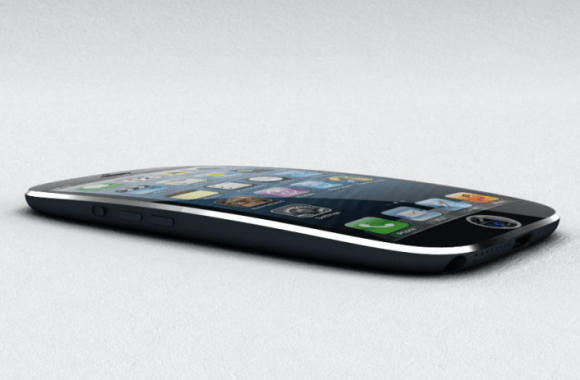 Apple has already increased the mobile market with different designs and models of phones. In a bid to stay relevant and keep the competition ongoing, Apple is set to release new series of iPhone that does not only have air gesture application but also have curved features. Initially, Samsung started off with the curved element. So, in its bid not to look similar to Samsung curved phone, Apple is working on having the curved function at the top end and bottom end of the new set of iPhones that will be released by Apple in the future. Here are some of the features that will be noticeable to iPhone types with the curved characteristics, which are set to be released in the future by Apple. Interestingly, curved phones that will have this feature will not only make a statement in the global market but also give those competing with Apple a run for their money. For many years, reports have it that Samsung has been in the battle with Apple, for the sake of dominating the mobile market, both locally and internationally. However, the motivation for these two separate brands is to keep evolving and producing new products. 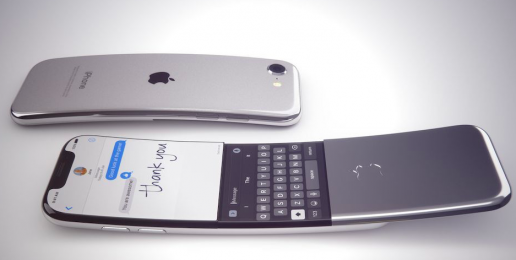 Curved phone feature has come deciding what clients are to expect in the incoming market, especially in 2020. As a new iPhone feature which is set to go into the market in the next two years, Apple has planned to make curvy feature part of the iPhones that are yet to go into a release into the market. Unlike Samsung phones that have curvy on each side, the iPhone that will be going off into the market will have curved features at the top as well as bottom of each iPhone is made. This way, the air gesturing application can be easily supported, without having issues with usability, especially with clients who are coming in contact with the phone for the first time. The curvy feature which is yet to be released by Apple into the mobile market will also have OLED features incorporated into them, to give a marketable impression of what Apple has installed for users in the future. All of this information is a sequel to the findings of Bloomberg, giving insider reports of how the next phase of phones will determine how you react to situations around you. After all, the essence of technology is to keep up with the innovative inventions for future use.